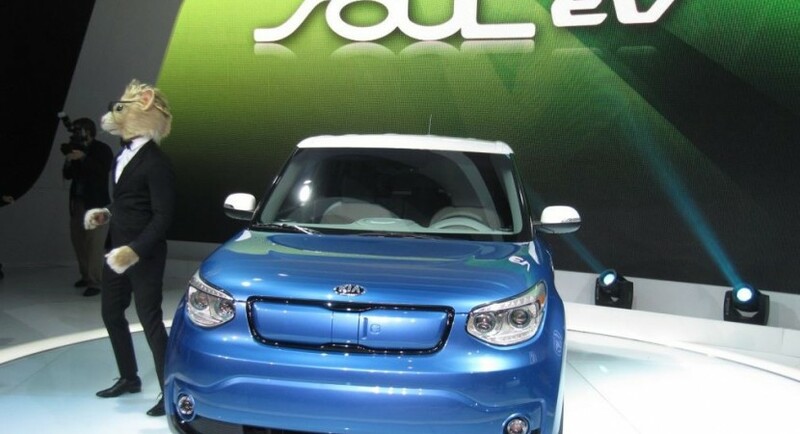 The Kia South Korean based automaker has launched some pricing details with the 2015 Soul EV, soon to be released on the US market. The Kia Soul EV will be priced from a base $33,700, with the model to have a federal tax rebate of $7,500, while a lease option is also being offered, at a $249 per month. 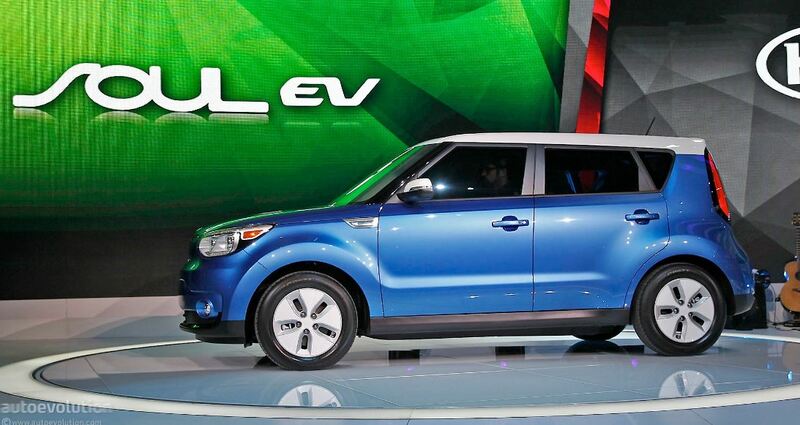 The 2015 Kia Soul EV will be coming in the US in two trim levels, the Base trim priced at $33,700, while the higher “+” trim will cost $35,700. 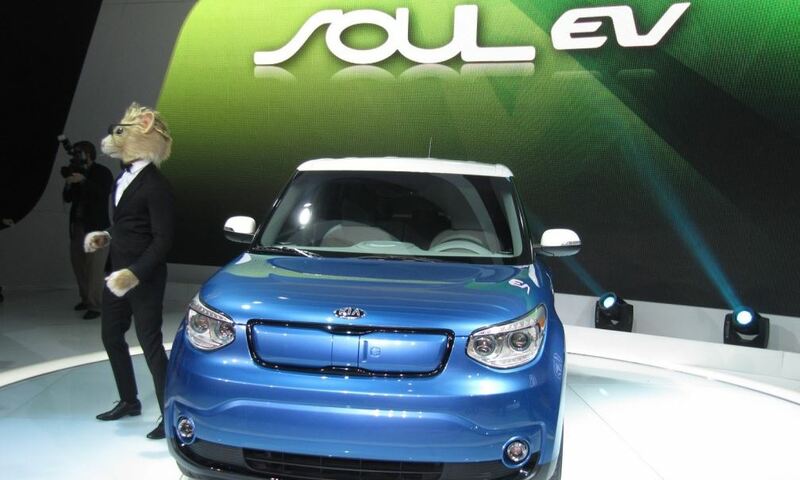 Under the hood, the 2015 Kia Soul EV comes with a 27 kWh lithium-ion polymer battery, which develops an electric energy of 109 horsepower and 280 Nm of torque. The 2015 Kia Soul EV can thus sprint from 0 to 62 mph in less than 12 seconds, at an electronically limited speed of 90 mph (145 km/h). Also, the Kia carmaker is also listed in the Clean Mobility program that enables the Soul model to come with an EPA`s estimate average of 93 miles.